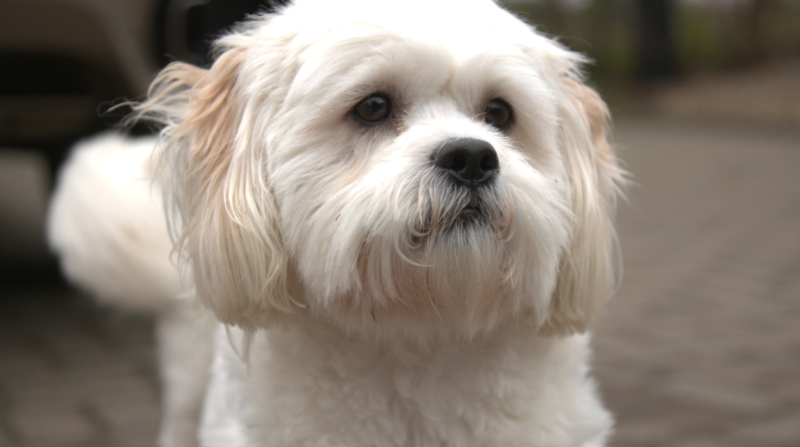 Jackie, Eddie and daughter Jenny live in Dublin, Ireland with their two dogs Max and Benji, who is a mix of Coton Du Tulear and Shih-Tzu. Jenny was gifted Benji on her 21st birthday and he is very special to her. 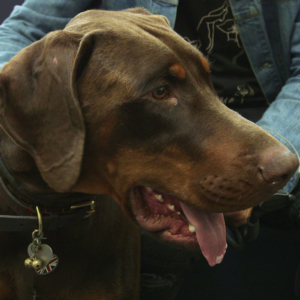 As a puppy, the family noticed that he seemed in pain, and two years ago he was diagnosed with hip dysplasia. 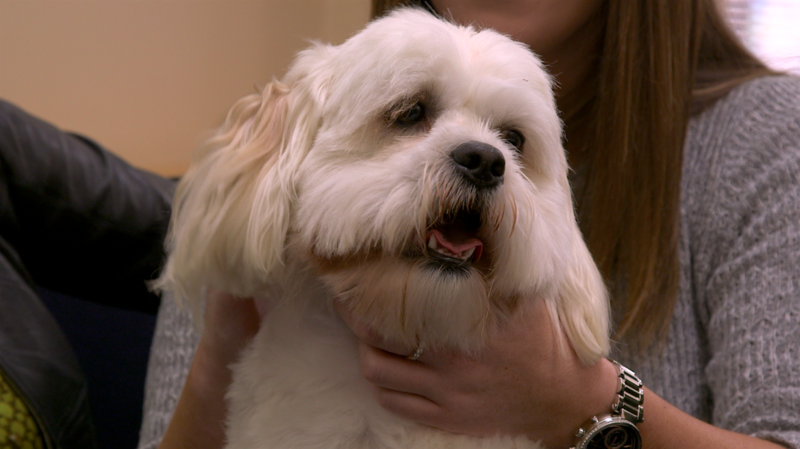 Benji’s pain was so bad that their local vet recommended they make the 400 mile trip to England and Professor Noel Fitzpatrick for a potential double hip replacement. On physical examination, Noel found that Benji was incredibly painful on both hips. The right side was definitely worse and would need tackling first, but the left side would also likely need doing. 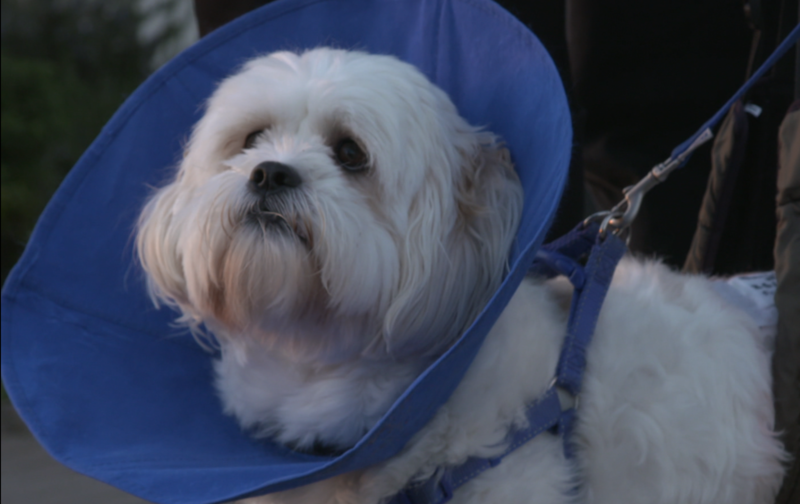 Benji could continue with painkillers or have steroid injections, but the family hoped for a more permanent solution. For surgery there were two options; one was a femoral head and neck incision, whereby you remove the femoral head leaving the leg movement to be supported by the surrounding muscles, or a total hip replacement. The family considered their options and opted for a total hip replacement to give Benji the best chance of a normal, happy quality of life. Whilst Benji was under general anaesthetic, Noel would assess whether the left hip would need surgery too, or whether it could wait a while. The family jokingly threatened to bring the Irish Mafia down on him if anything were to happen to their precious baby! Noel has completed this operation many times before, but this particular cross-breed was a first. 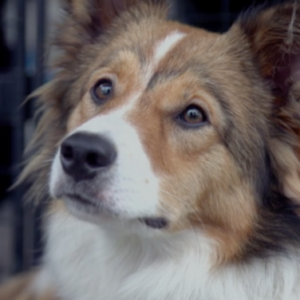 Benji presents new challenges, as dwarf breed dogs have a very challenging conformation. First, Noel removed the old femur head and drilled out the arthritic pelvis socket to make room for the new cup that was cemented into place. Next, Noel drilled into the 7.5mm thick bone marrow cavity of the femur, filled it with cement and inserted the femoral stem implant. Finally, the artificial head was attached and the whole joint was put back together. The surgery was a success, and Benji remained at the practice for a few days to recover before going home. He came back after a month to have his left hip replaced because Noel felt this would benefit him most. Six weeks following his second operation, Noel reviewed Benji’s hips with x-ray pictures and was very happy with the outcome – not only did the pictures show fantastic healing, but Benji was visibly improved and a much happier boy with his new hips. Benji could now go back to Ireland with a new lease of life, to resume his position of top dog in the house. After a few months, he was freely running around enjoying his new bionic hips.